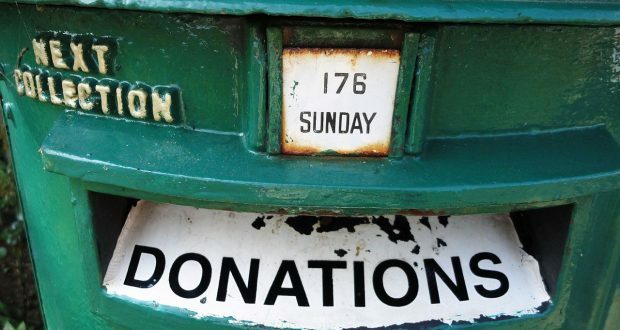 During a local day of giving, there are many nonprofit organizations that participate. This means that it is very easy for your organization to get lost in the crowd. You must stand out. Make sure you appeal and give some plenty of incentives for your supporters and encourage them to jump into action. Give your loyal base some instructions on how to share on their social media. This will widen your reach. Getting people to donate is more difficult compared to product marketing. In product marketing, you convince people to buy your product of which they will benefit directly but in donation, you are convincing people that your idea is worth supporting. Here, the donors can benefit directly or indirectly and most of them doubt whether they will even benefit in any way. You have to make sure that you stand out in order to get positive response. Sometimes you may have done everything right. Your messages may have attracted people to your page but if the donation procedure is difficult, people won’t be able to donate. For instance, if your know most of your potential supporters don’t use PayPal, then you should not use PayPal as a channel for payment. Use a channel that is most convenient to your potential supporters and the channel that does not waste a lot of time. This will minimize instances of potential supporters changing their mind for donating even after they have been attracted to your page and have been convinced with your ideas.